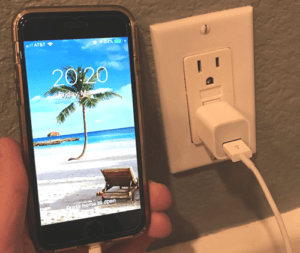 You’ve probably heard people say that you shouldn’t leave your phone plugged in overnight. Doing so depreciates your battery life and makes it age faster. You’re killing your battery! 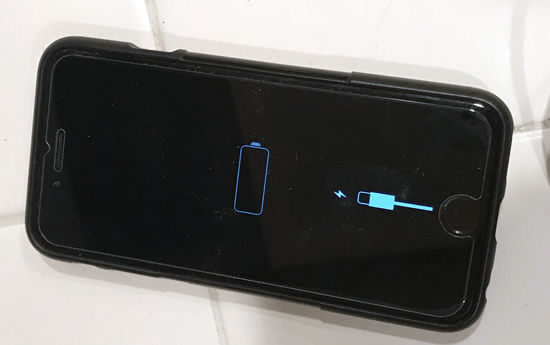 Personally, I always charge my phone overnight, and I always let it reach 100%. You can scour the internet for the best practices of charging and you’re going to run a gamut of answers, from one extreme to the other. However, experts claim that the easiest thing to do is to keep it plugged in all the time, or as much as you can. 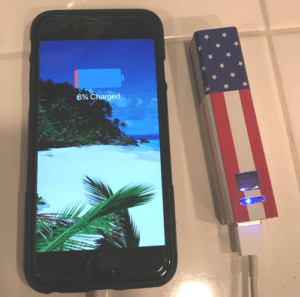 The theory behind keeping it fully charged is that we always need access to our phones to be ready and charged. So you may as well keep them fully charged forever. 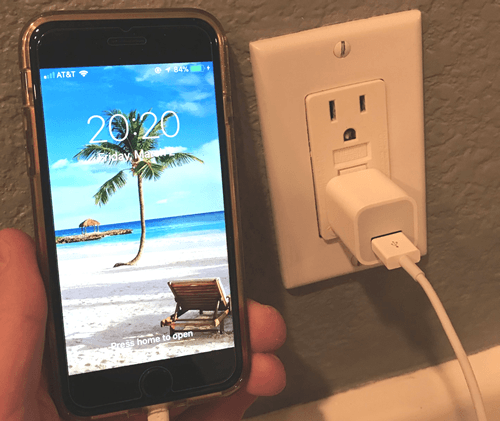 Your phone like the new Samsung Galaxy is pretty smart, and its software recognizes when it reaches full charge. It stops charging when it reaches a full charge. Technically, you cannot overcharge your battery. Problem solved, right? I learned my lesson before. I bought a cheap HP Stream laptop with a great battery life. But I didn’t really take it out of the house for a long time. So I left it charging forever since it was always sitting on my desk. And finally when I wanted to use the laptop outside of my house the battery turned out to be dead. Now with my new laptop I charge the battery full and then let it drain until almost empty. On the other side of the argument, you have many people saying that you should never charge your battery to 100%. I have also lived by this standard and found it more tedious to live by and really saw no great battery gain. Thinking I was super smart I played by the 20% – 80% rule (with an iPhone). I would try to not let it get below 20% and I’d try to unplug it when it reached 80%. 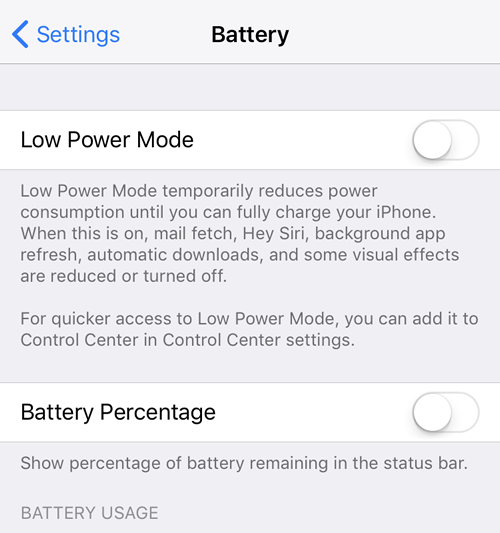 Luckily, with the iPhone Power Saving Mode, it tells you when you should be connecting and disconnecting it. 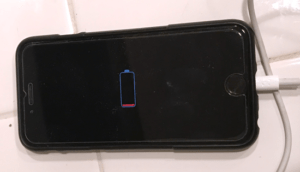 The theory behind this early disconnection is that it is believed that once it reaches 100% certain reactions occur that degrade the electrolytes and depreciate the battery. This is likely where the overcharging myth comes from. Now, both theories are actually correct. Your phone does shut itself off when it reaches 100% and electrolytes do degrade over time. So, you are damaging your battery when you are charging it to 100%. However, if you’re going to the full charge, keeping it there doesn’t hurt it further. Basically, if you are a normal human who leaves their phone on all of the time, feel free to go to 100% and keep it plugged in forever. If you care a lot about your battery’s life, or you don’t use your phone that much, then it’s best to try and keep it in that narrow 20/80 charging range. This is especially true with a new, first-owner battery. If you’re buying a brand new phone or battery, then it’s best to give it good habits from the get-go. However, if you’re buying secondhand phones you’re never going to know how the previous owners’ charging habits. But at the end of the day, batteries are meant to be used, as are your phones. They are meant to be used as well. You won’t do any damage by leaving it at 100%. 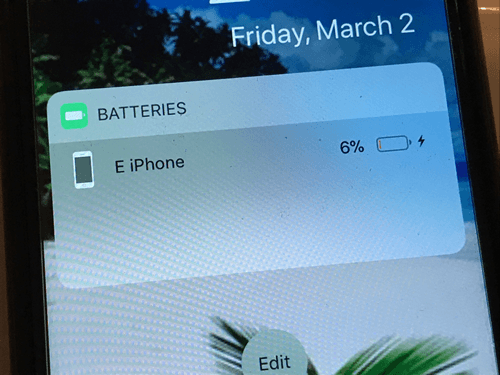 At the rate most people replace their phones, you’ll probably replace your phone before the battery completely dies anyhow, and if not, in the worst case scenario, you can order new batteries and treat it as you like. That’s not a bad quick fix for a good decent 2-year-old phone. 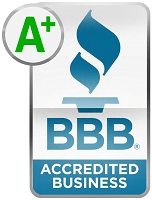 If you’re at the point that you want to just upgrade your phone because it’s getting older and you are on some kick for the new latest and greatest device, then get on over to SellBroke and consider selling us your used or broken phone. 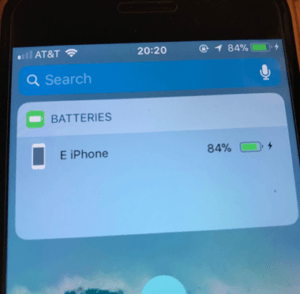 We love older and/or broken phones and we certainly love the batteries that come with them!